Sa tsraith nua seo, tabharfar léargas ar na himeachtaí, na buaicphointí agus na trioblóidí a bhaineann do cheithre chumann CLG le linn 2018 – An Ghaeltacht i gCiarraí, Na Piarsaigh i nGaillimh, Na Dúnaibh i nDún na nGall agus Cill Mochuda na Crócaigh in Áth Cliath. 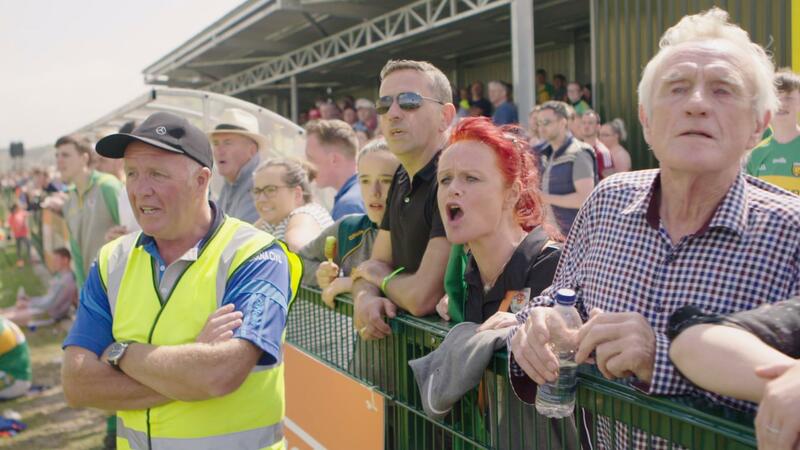 In this new series we tell the stories of four very different GAA clubs as they compete, battle for honours, and strive to survive the 2018 season. We join the communities and families of An Ghaeltacht in Kerry, Na Piarsaigh in Galway, Na Dúnaibh in Donegal agus Kilmacud Crokes in Dublin for the joys and the heartbreaks involved in supporting their home club. Níl ach aon mhór-spórt gairmiúil amháin ann ina dtéann fir agus mná in iomaíocht lena chéile don duais chéanna…rásaíocht chapall. Sraith faisnéise bhreathnaitheach dhá chlár é ‘JUMP GIRLS’ faoi na mná atá ag thabhairt dhúshlán an status quo i spórt ar fir is mó atá ann. 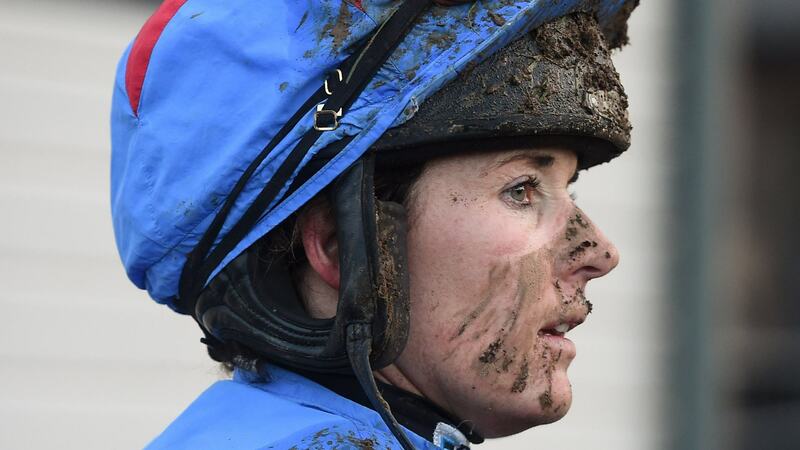 There is only one major professional sport where women and men go head to head for the same prizes…horseracing. Seen through the eyes of the women who are challenging the status quo of this male-dominated world, ‘JUMP GIRLS’- an observational bilingual two-part documentary – provides unique access to the key women making their living at the top of National Hunt racing. Filleann an tsraith shuntasach Laochra Gael san Earrach. Leannann sé leis an leagan amach nua ó anuraidh le formaid uair a’ chloig. Is fíor-laochra iad uilig agus a gcáil imithe rompu. Casfaidh muid le Jackie Tyrrell, Séamus Darby, Rena Buckley, Kieran Duff, Andrew O’Shaughnessy agus Colm Cooper. The definitive GAA sports series returns to TG4 in the Spring. Following on from last year’s successful hour-long format, the series will bring each player’s personal stories to screen. The series features six Laochra with genuine star quality. We will meet Jackie Tyrrell, Séamus Darby, Rena Buckley, Kieran Duff, Andrew O’Shaughnessy and Colm Cooper. Sraith 7 & 8 ar fáil ar Seinnteoir TG4 ANSEO ANOIS ! 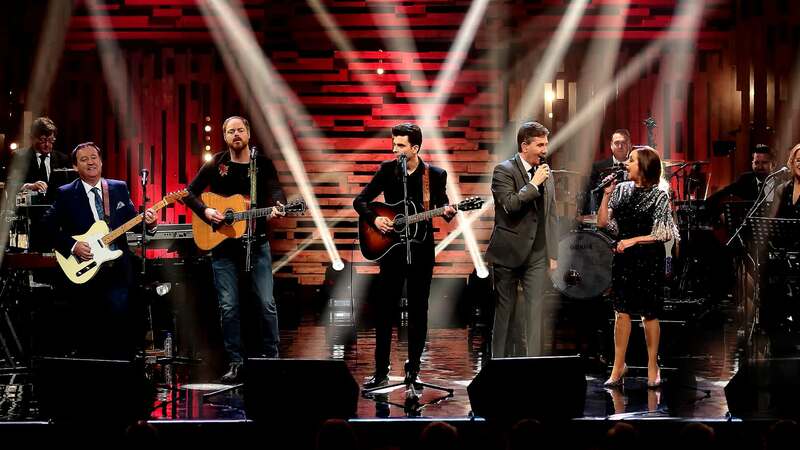 Is é Ard-Rí an cheoil tíre, Daniel O’ Donnell, a bheidh i mbun ceoil agus cainte le cuid de na hamhránaithe is mó le rá sa cheol tíre, ina measc – Charley Pride, Georgette Jones, Jimmy Buckley, Robert Mizzell, Brendan Quinn, Isla Grant, Dominic Kirwan, John Hogan, Gloria, Kathy Durkin, Tayla Lynn agus neart eile. Starring the best of Country Music and hosted by the King of Country, Daniel O’Donnell. Country legends such as Charley Pride, Georgette Jones, Jimmy Buckley, Robert Mizzell, Brendan Quinn, Isla Grant, Dominic Kirwan, John Hogan, Gloria, Kathy Durkin, Tayla Lynn and many more! Sa tsraith seo tabharfaidh cócairí, feirmeoirí agus lucht faisin as Éirinn a n-aghaidh thar lear le dul i mbun oibre ina dtionscal féin i gcuid de na tíortha is boichte ar fud an domhain. Sa chéad chlár rachaidh an cúpla Fionn agus Cian Ó Riain Broin go Marrakesh i Maracó chun a gcuid scileanna díolacháin a chur ag obair ar na margaí ansin. Irish chefs, farmers, nurses and fashionistas are forced out of their comfort zone in this series as they try out their jobs in foreign climes. In the first episode Dublin twins Fionn and Cian Ó Riain Broin head to Morocco to hone their sales skills in the markets of Marrakesh. 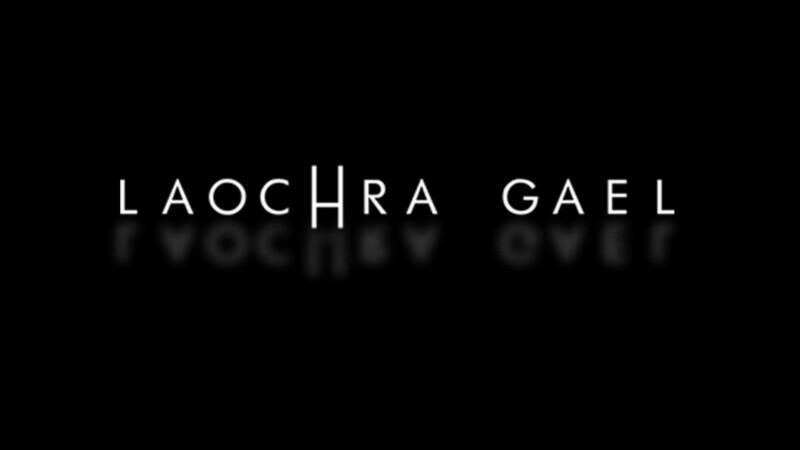 Cláracha Uilig ar Fáil ar Seinnteoir TG4 ANSEO ANOIS ! Sraith den chéad scoth ina bhfiosróidh Síle Nic Chonaonaigh ceithre cinn de na ballaí agus teorainneacha is aitheanta ar fud an domhain. Teorainneacha iad a mhúnlaigh stair na gceantar ina bhfuil siad, ballaí a bhfuil scéalta dóchais agus athmhuintearais ag baint leo, fiú in am na hanacra. 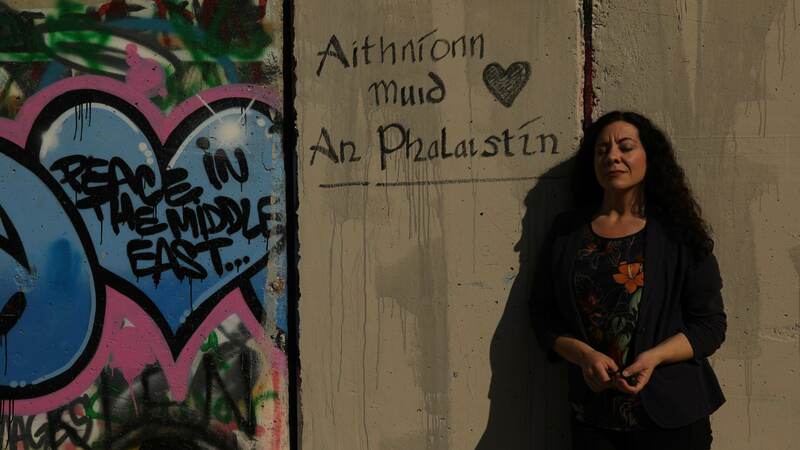 In a compelling series, presenter Síle Nic Chonaonaigh explores four of the world’s most iconic walls and borders. Each episode uncovers the human stories behind these walls. Stories about hope and unity in the face of division, and about the triumph of the human spirit in spite of separation. 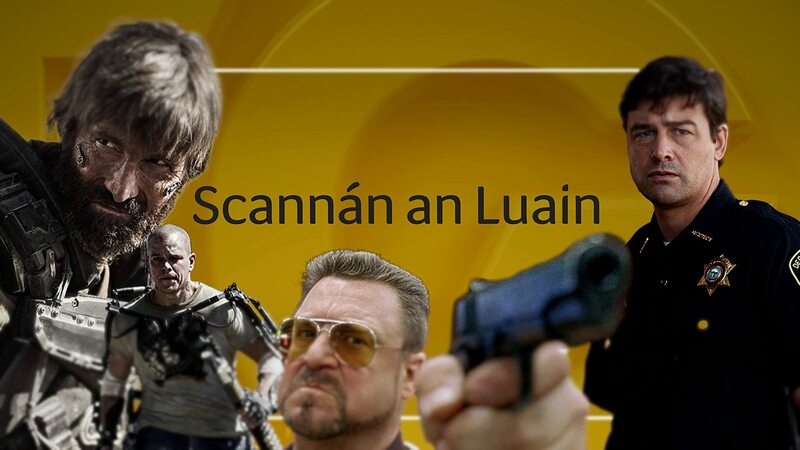 Na scannáin is fearr le feiceáil gach tráthnóna Dé Luain ag 9.30pm ar TG4. Ina measc beidh, The Kite Runner (04 Feabhra), 28 Days Later (11 Feabhra), The Social Network (18 Feabhra), Burn After Reading (25 Feabhra) agus Phone Booth (04 Márta). Féach ar Blaise! Watch the best movies on TG4, Monday evenings at 9.30pm. Amongst the movies to be screened will be, The Kite Runner (04 Feb.), 28 Days Later (11 Feb.), The Social Network (18 Feb.), Burn After Reading (25 Feb.) and Phone Booth (04 Mar.). Watch the Promo! Tá pearsana beaga Sesame Street an-chruógach ina n-óstán Furchester Hotel. Cuireann Funella, Furgus Fuzz agus Phoebe fáilte roimh a gcuid aíonna ar fad agus féachann lena gcuid fadhbanna a réiteach dóibh! Tá jab ag Cookie Monster freisin – ina fhreastalaí! 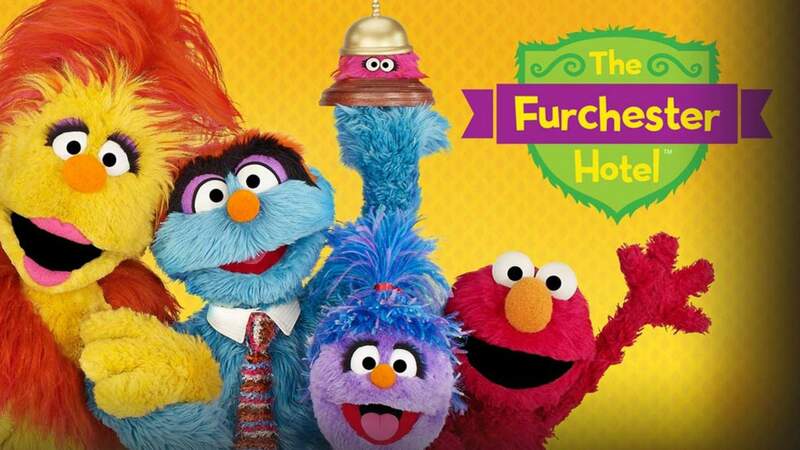 The characters of Sesame Street are busy running the Furchester Hotel. Funella, Furgus Fuzz and Phoebe welcome all guests! 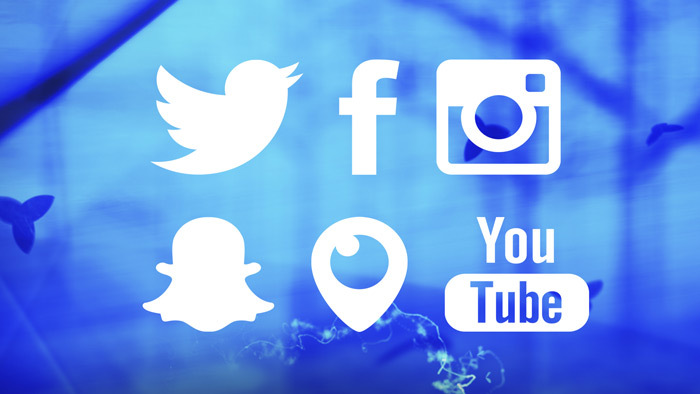 Follow them as they try to solve customers’ problems while keeping them happy! The cookie monster has a job as a waiter too – that could be dangerous!